The first ever video-conference Executive Committee meeting of the IBAF, held in Rome on Thursday, December 13, has officially decreed the venue of the XXVII Ordinary Congress. 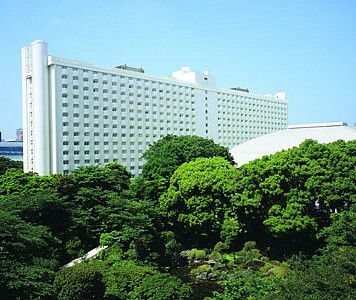 The Congress and Election, hosted by the Nippon Professional Baseball, will take place in Tokyo, at the Grand Prince Hotel New Takanawa, between the 12th and the 14th of April 2013. This is going to be the last Congress of the IBAF as a body separated from the International Softball Federation, before the two International Federations merge into a single entity, along the process for the craved reinstatement in the Olympic Program for the 2020 Games.